Unique creations for all styles of weddings. Weddings are events to be treasured. Expect only the best. Rates include a private consultation to determine package and expectations. 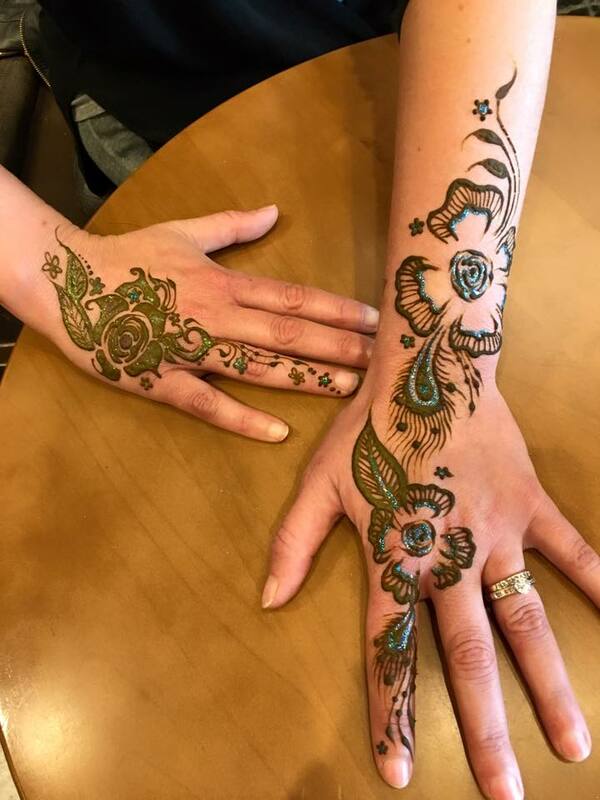 Each bridal henna is unique as the bride and groom's love story. Mehndi parties are traditional and to be celebrated with family. But it can be anything you need it to be. Do you want something simple? Something complex? Let's talk. Include your wedding party and have a mehndi night with your close family and friend. Natural henna for your best occasions.